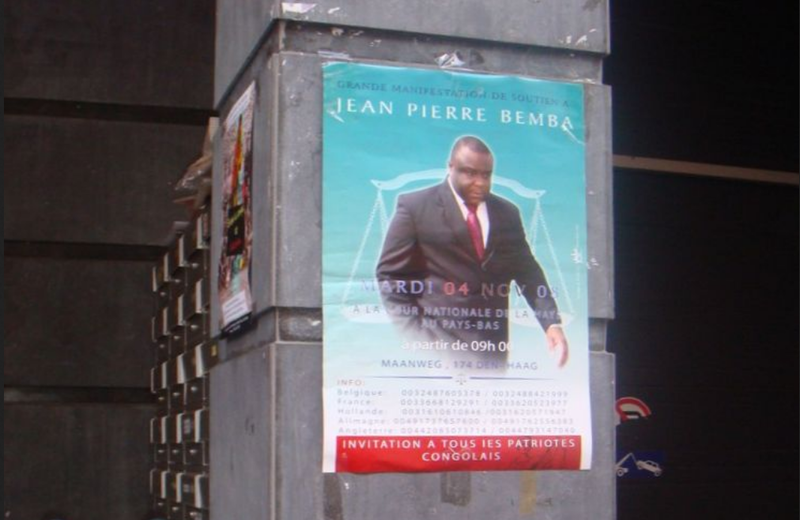 Jean-Pierre Bemba has been named as an opposition presidential candidate in the Democratic Republic of Congo’s (DRC’s) upcoming election, days after being acquitted of war crimes via an appeal to the International Criminal Court (ICC). The former vice president will represent the Movement for the Liberation of Congo (MLC) party in presidential elections scheduled for December, after he accepted his candidacy nomination by phone from Brussels on Friday. Bemba remains in the European nation, where the ICC is based, shortly after his 18-year prison sentence for war crimes was overturned by the international tribunal. Bemba joins the likes of exiled millionaire Moise Katumbi and several other opposition leaders who have also been named as presidential candidates for the DRC’s highly anticipated election. However, it remains unclear whether the former vice president will be able to run in the election due to another ongoing case with the ICC, which could prevent him from returning to the DRC in time to register his candidacy by the August 8 deadline. The Hauge-based court is due to issue a ruling on a separate case in which he was sentenced to one year in prison and fined €300,000 in 2017 for bribing witnesses during his original war crimes trial. He is expected to be released indefinitely, having already spent a decade in detention, but his return to the DRC could come too late for him to run for presidency in the country’s election later this year. The DRC’s presidential election was originally due to take place in November 2016. However, the country’s electoral commission has repeatedly delayed the poll while President Joseph Kabila has refused to step down from power until an election is held.